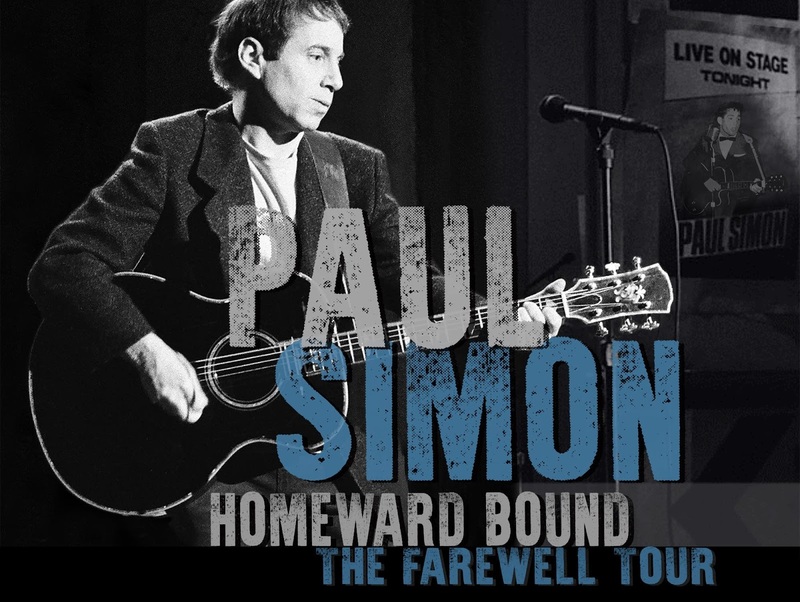 Paul Simon has recorded since the 1950s with and without his "sidekick" Art Garfunkel. I read in a recent biography that Paul and Art have not seen eye to eye in recent years and apparently are not talking to each other. He took a little "potshot" at Art when he sang Bridge Over Troubled Water and set he regretted giving this song away. Hilburn, R. (2018). Paul Simon: The life. New York: Simon & Schuster. The concert started out with America as Paul sang with a very large backup band. He did talk to the audience at times, unlike Mr. Dylan who just doesn't even introduce his backup musicians. Most of the songs he performed were from his solo career which started in 1970. Toward the end, he did an acoustic set of some S&G hits from the 60s. Most of the audience were older people like myself who have followed his career for years. My favorite performance was the "Boy in the Bubble." There is an extensive review of the show by Ben Yakas in the Gothamist. This performance was on Thursday night.